Peter Baker, director of U.S. Ocean Conservation-Northeast for the Pew Charitable Trusts, praised the council's actions. 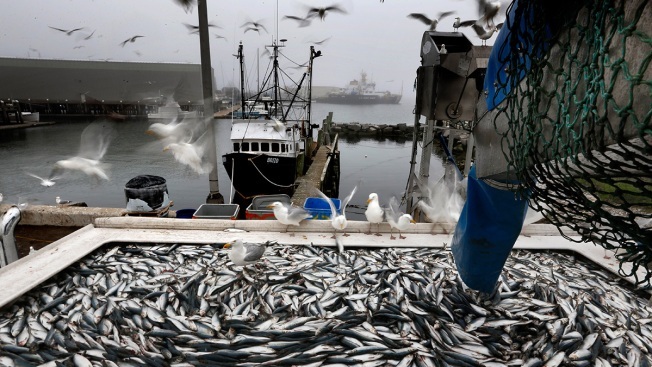 "Protecting these sensitive areas from intensive fishing and rebuilding the herring population will directly benefit marine wildlife and the coastal businesses that depend on them,'' Baker said in a statement. "Environment plays a bigger part than the level of fishing pressure that has been allowed,'' Kaelin said.